$200 Rebate Per Window OR No Payments for 48 mo. 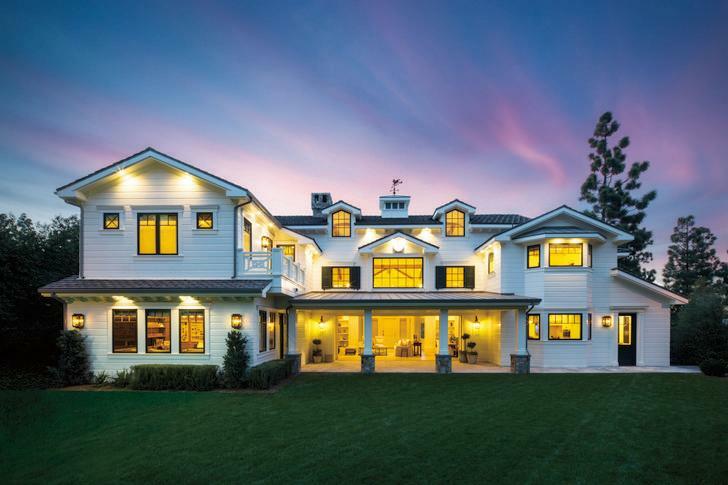 Pella Corporation is a leader in designing, testing, manufacturing and installing quality windows and doors for new construction, remodeling and replacement applications. We have been recognized for our leadership in energy efficiency and sustainable business practices. 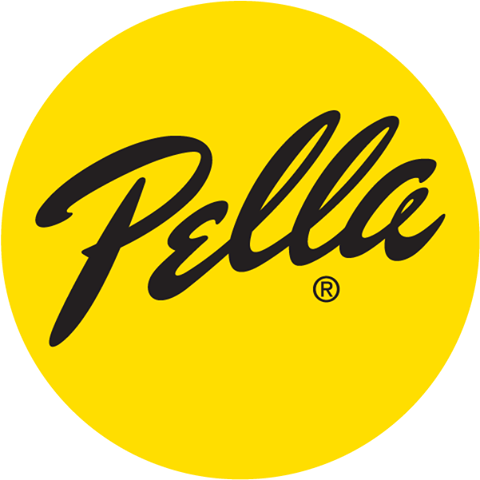 With Pella, you not only get outstanding quality and energy efficiency for your new or replacement windows and doors, you also get the experience and service of local Pella professionals who are proudly committed to your satisfaction.